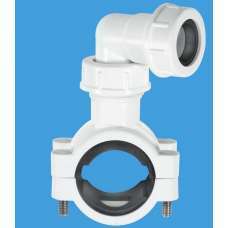 Pipe Clamp to suit 1¼"/1½" Pipe to BS EN 1451-1:2000/BS EN 1329-1:2000 Universal Connections fo.. 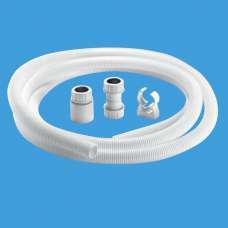 Flexible Condensate Pipe Kit comprising 1 x 3m length of 25mm flexible pipe, 6 x 25mm pipe clips, 2 ..
In-Line Vertical Non-Return Valve with inlet and outlet connection for 19/23mm pipe 19/23mm Inl..
1 1/4" Plain Tail x 19/23mm Universal Connection Plain Tail to BS EN 1239-1:2000 solvent weld&n..
1 1/2" Plain Tail x 19/23mm Universal Connection Plain Tail to BS EN 1239-1:2000 solvent weld&n..
¾" Straight Overflow Connector R1M..
¾" Blanking Cap for Overflow Pipe with Universal connection..
¾" Screened Tank BreatherWRAS approved.. 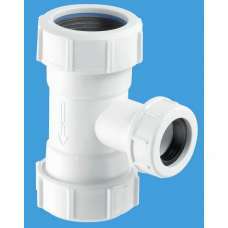 Conversion Bend to convert 'P' trap to 'S' trapManufactured in polypropylene..
50mm Tun Dish with 19/23mm pipe outlet..
Tunvalve Straight Through (Clear) with 19/23mm Universal Connections.. 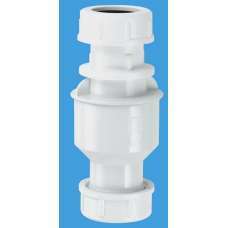 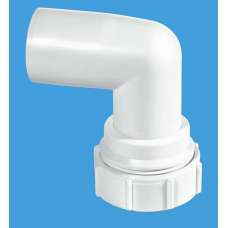 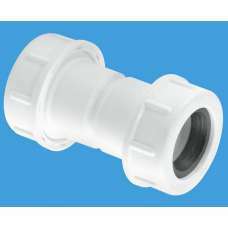 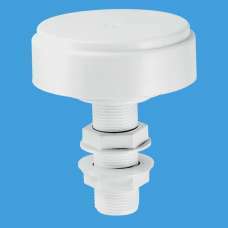 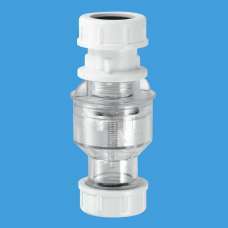 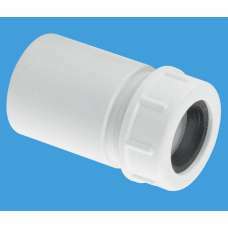 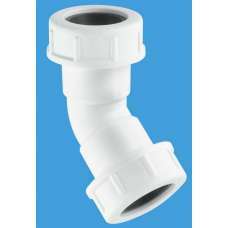 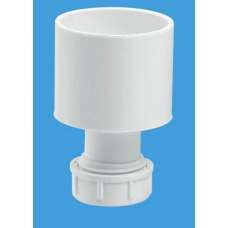 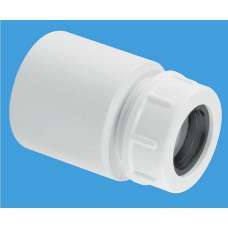 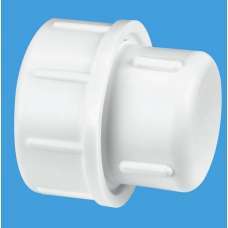 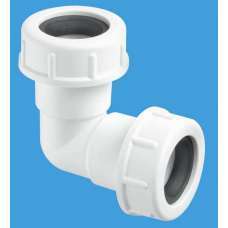 Flush Pipe Tee Piece for WC OverflowTee Piece with Universal Connection to flush pipe at both ends x..